Are you looking for auto repairs? 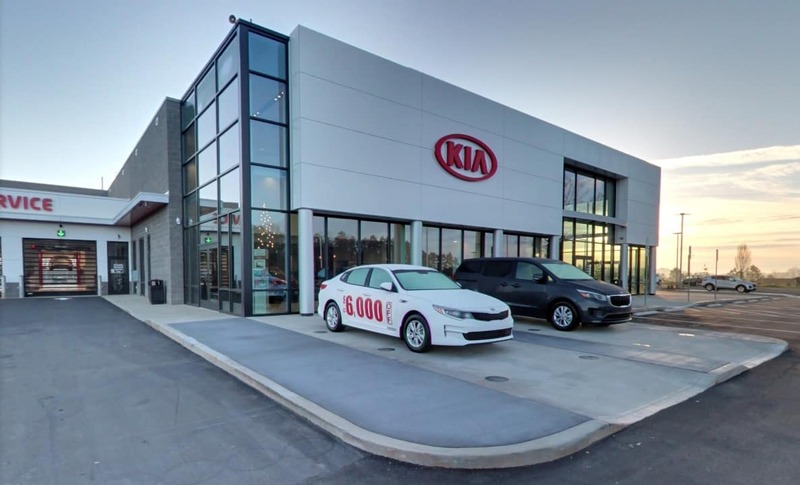 Visit a Keffer Auto Group Dealership for state-of-the-art car repair and maintenance. 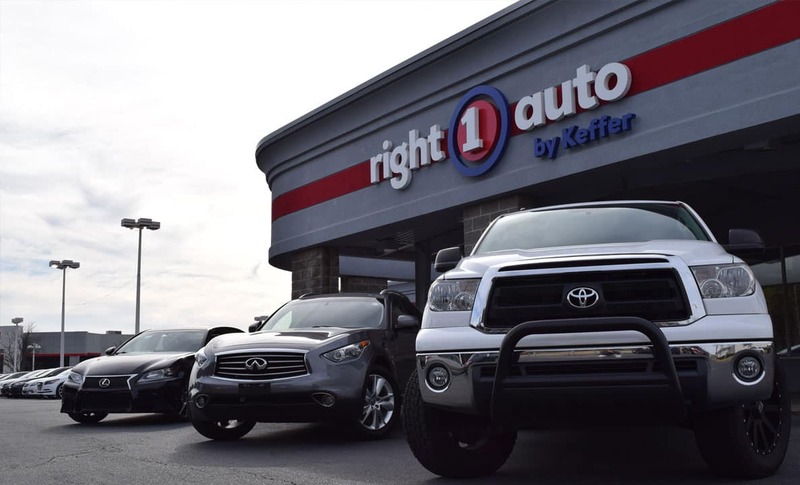 Our factory-trained and certified service technicians will handle your next tire rotation or brake service, oil and filter change, transmission or engine service and other general car maintenance and repairs to ensure your vehicle is running well for years to come. Their aim is 100% customer satisfaction. 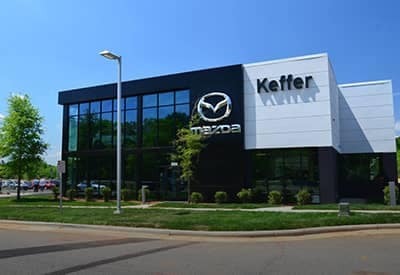 Keffer Auto Group also stocks top-quality parts for every manufacturer to get you back on the road and back in the game. 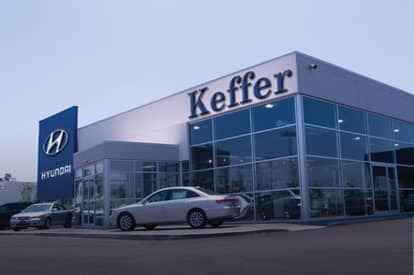 Our expert staff is just one reason to bring your car to a Keffer Auto Group. We also offer convenience – convenient location to your work or home and convenient hours to accommodate all schedules. 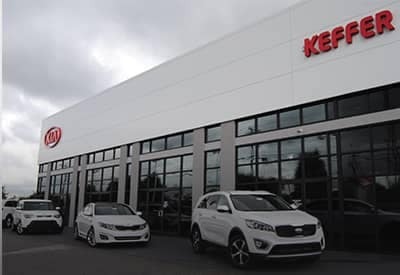 Additionally, Keffer Auto Dealerships have transportation options so you do not spend time waiting at the dealership or if you prefer to wait, we have a spacious, relaxing lounge available for you to wait in. This is a very serious problem if your car overheats for too long, you can damage your engine. As soon as possible, find a safe place to pull off the road and shut the engine off! Do not attempt to check the fluid level in the radiator; the hot fluid can cause severe burns. 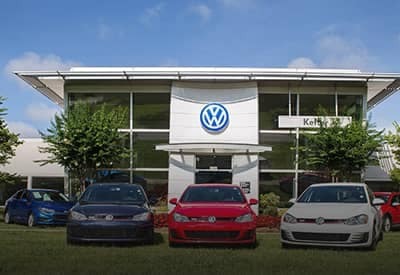 The best thing to do is have your car towed to your local Hyundai, Kia, Mazda, Volkswagen Dealership.